Seven EU countries missed the 31 December deadline set by the European Commission but six have since handed in plans for the next decade. The EU executive wants to check that member states are on the right path to hit the bloc’s new energy and climate targets. EU negotiators have now agreed on all the new rules for the next decade, including overall renewables and energy efficiency targets. The EU executive will carry out a stocktake to see if national efforts will all add up to the right amount. 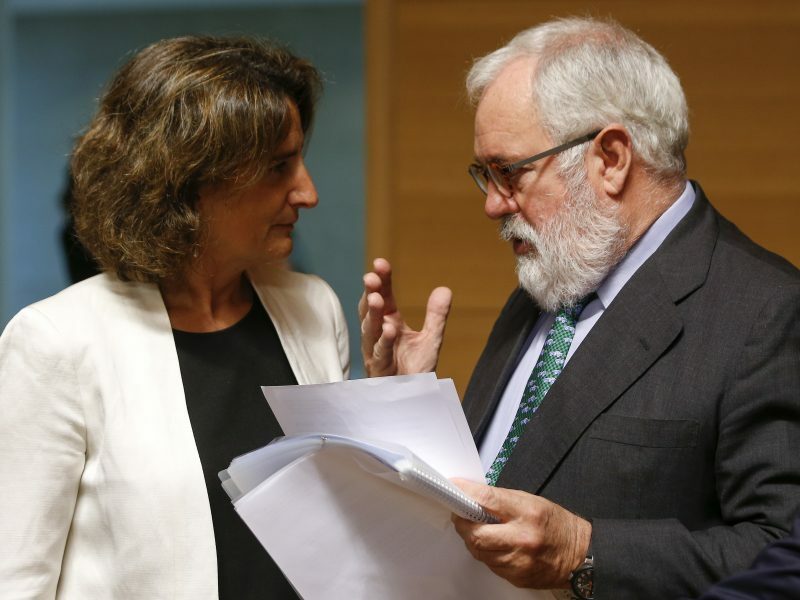 But Spain had to start from scratch with its plan: ecological transition minister Teresa Ribera said in January that her socialist government only had six months to work on its submission after taking power in summer 2018. Asked if her services had discarded what Mariano Rajoy’s People’s Party had come up with, Ribera revealed that “not a single word had been written” before she took office. In January, the minister said the draft plan will be “submitted soon” and now government ministers will meet on Friday (22 February) in the hope of approving Ribera’s draft strategy. Although it would then need parliamentary approval, as with any other policy, sources told EURACTIV that the plan would be sent to the Commission anyway, even though snap elections will be held at the end of April, with no guarantee that Prime Minister Pedro Sánchez will emerge triumphant. 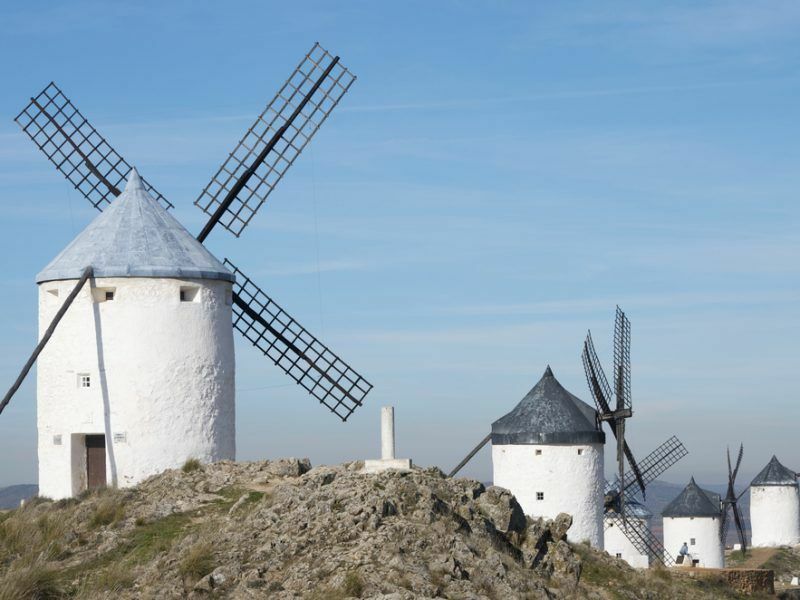 According to Reuters, the plan will be included in a draft law that earmarks €47 billion in investment over 10 years and aims to make Spain carbon neutral by 2050. It also includes measures to offset job losses in polluting industries. Capacity auctions will also be organised to help Spain hit a renewable power target of 74% by 2030 and 100% by mid-century. 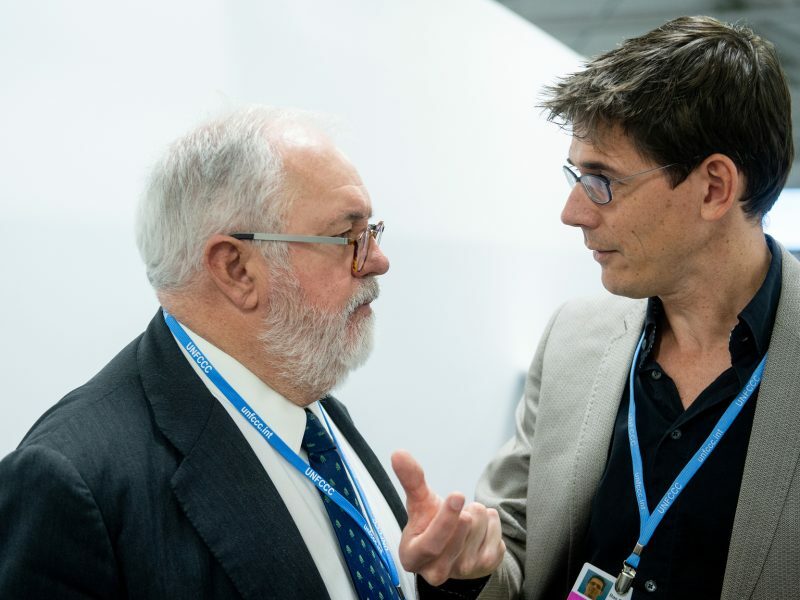 Spain’s draft plan for 2030 could actually be handed directly to climate Commissioner Miguel Arias Cañete, who is in his home nation this week to present the EU executive’s landmark 2050 climate strategy. 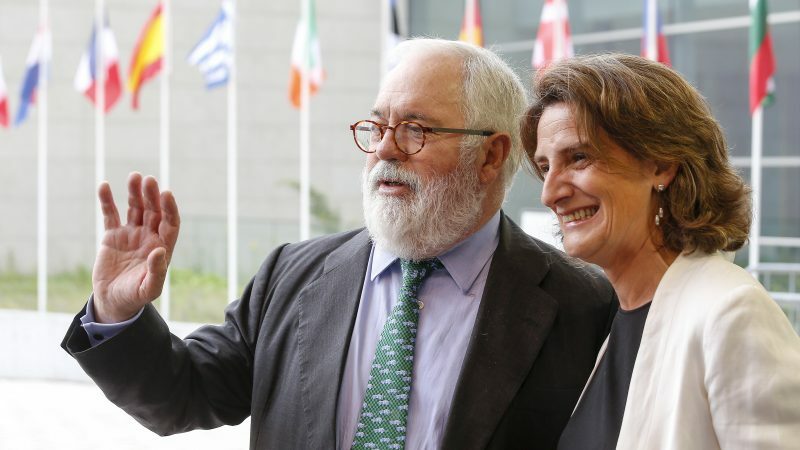 Sources insist that ministers will approve the plan but the delay could tarnish Cañete’s legacy, which is currently on a high after EU negotiators managed to sign off on the last of the Commission’s proposed climate legislation. If Spanish ministers do manage to make the handover this week then the Iberian nation will join Luxembourg in completing the climate plan set. The head of the Grand Duchy’s energy directorate said that Luxembourg has “notified” the Commission of its draft plan last week. A draft seen by EURACTIV includes a renewable energy target of 25% and overall emissions cuts of just over 50%. It also aims for carbon neutrality by 2050. Energy efficiency expert Stefan Scheuer has compiled data from the plans submitted so far in order to compare national contributions to the bloc’s 2030 target on energy savings. His analysis shows that the contributions are “so far inadequate”. However, he did praise Luxembourg’s planning, saying it “is well above the average and close to the cost-effective potential”.